Managing for the future may take a different set of skills and knowledge to our past requirements. Dealing with our ongoing climate variability and tight profit margins in the agricultural sector demands a new level of focus. 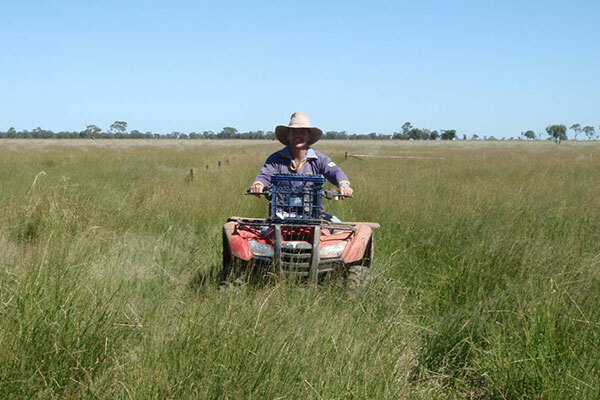 Implement and manage change in your farming and grazing business. Our trainers and consultants have specialist skills and knowledge in managing regenerative farming and grazing systems incorporating animal nutrition and reproductive requirements, property development, business management and economics. It is most often the process of change itself which needs the most care, support and attention to ensure success.